Since 1987, Integrated Security Corporation has been delivering cutting-edge perimeter security solutions to the most sensitive sites in the country and beyond. 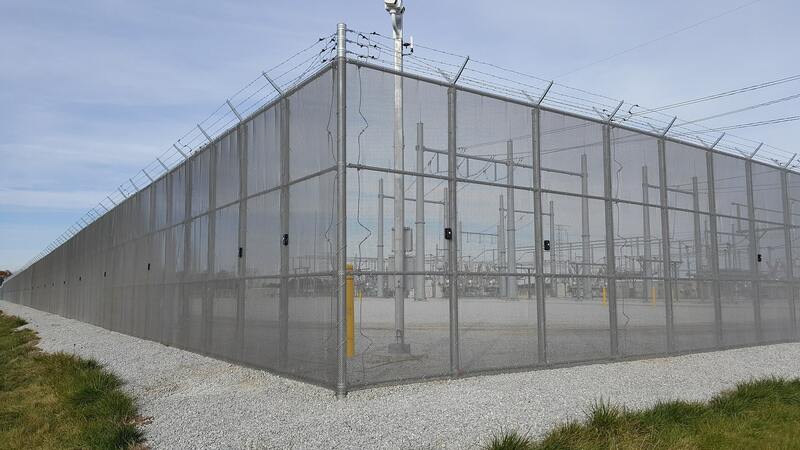 At Integrated Security Corporation we specialize in crafting a perimeter security solution that is tailored specifically to the unique needs of your site. Integrated Security Corporation will not only provide you with unsurpassed probability of detection but industry leading reduction of false alarms. Call us today at: (248) 624-0700 or email us at: sales@integratedsecuritycorp.com for your perimeter intrusion detection system needs!